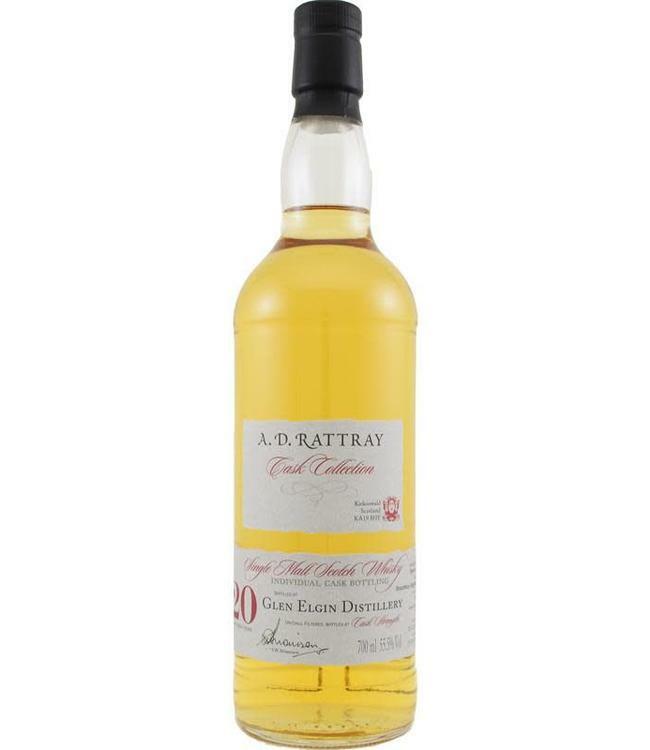 A very nice price for this 20 year old Glen Elgin, bottled by A.D. Rattray. This single malt whisky is matured in a bourbon barrel and is bottled at cask strength (55.5%). 279 bottles came out of the cask.